Villa Deep Blue a 180m2 luxury Mykonos Vacation home combines harmoniously, privacy, natural beauty, elegance and relaxation. 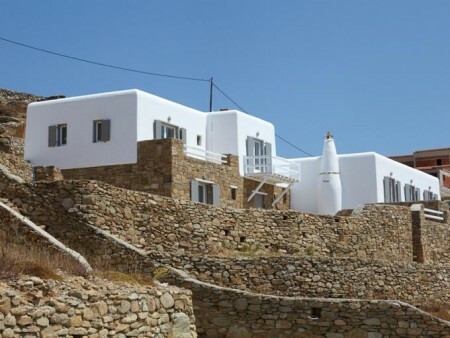 Villa Ermis a 240m2 luxury Mykonos Vacation home is located in the area of Fanari with panoramic view of the sunset. Villa Magic is located in the area of Fanari, with panoramic view of the sunset and most of the island as well as the Town Center.